There are 20,000 vehicle-into-building crashes every year in the United States. That's 50 to 60 accidents every day. Every day in the US more than 20 convenience stores are struck by vehicles. That’s more than 7,300 convenience store crash incidents each year. 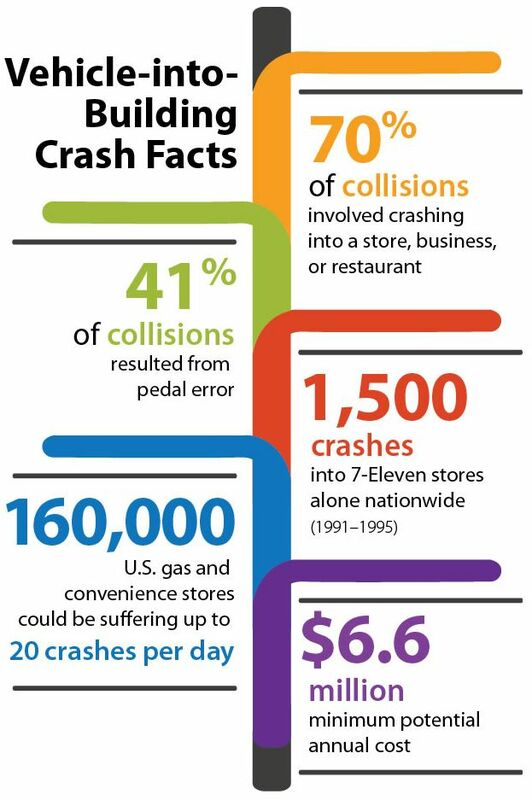 During the four year period between 1991 and 1995, there were 1,500 crashes into 7-Eleven stores in the US. Forty-one percent of all vehicle-into-building crashes are caused by driver confusion or "pedal error." 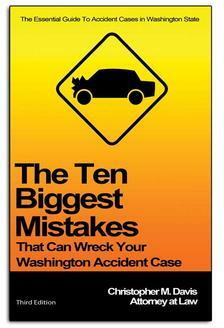 There are more than 550 vehicle-into-storefront accidents reported in the news media each year. Source: Insurance Institute for Highway Safety and the Storefront Safety Council.